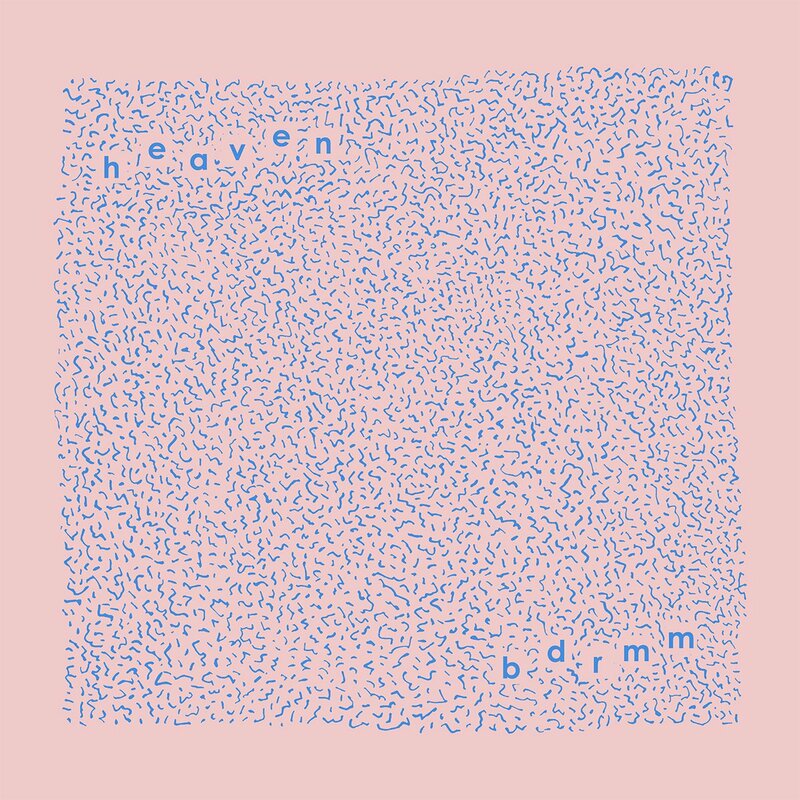 Having earned a lot of well deserved attention for their singles last year, Hull five-piece, bdrmm, return with another fine example of their own crafty brand of shoegaze, dreampop and power pop. The band's latest single, "Heaven, is for everyone who deserves an apology, but knows they won’t get it," explains songwriter, Ryan Smith. With the band's laid back character in full swing, and their easygoingness this time overpowering much of the shoegaze nerviness and angst which they have expressed in some of their previous outings, Heaven is a bittersweet, yet, amiable number that demonstrates the bdrmm's consistency and their expertness on warm, summery dreampop sounds. The band have distanced themselves from Ryan's early lo-fi recordings and made the right choice by going for a richer sound, alongside the assistance of producer , Alex Greaves (Bo Ningen, The Orielles, Heavy Lungs).